One of Mission Viejo's finest! This open-concept home is freshly renovated and boasts a variety of top-tier upgrades. This bright and spacious home bears an abundance of brand new features, including the roof, central A/C and ducting, dual pane windows, fully upgraded kitchen, sleek flooring, lush landscaping, and completely remodeled bathrooms, to name a few. One of the home's key attractions is its RV ACCESS! Don't miss the double-door swinging gate on the side of the house that will easily accommodate a boat or RV. 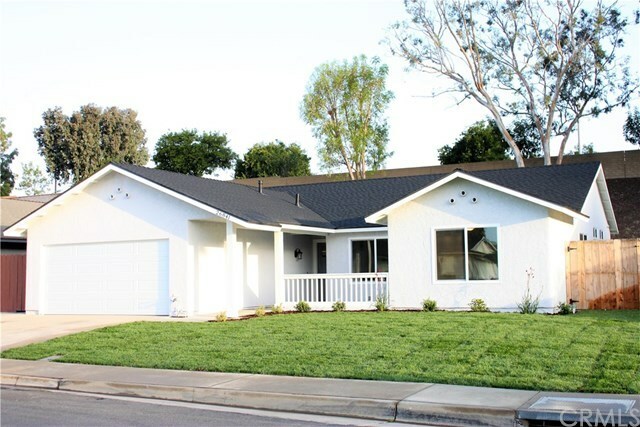 This is a prime location, just minutes from Lake Mission Viejo, where you have the option to utilize a variety of HOA amenities for $19/month.